As a lot of my training time is spent solo, earphones have become an essential part of my kit. Having to stop and pull my phone out of my pocket for every beep and buzz was a hassle. Siri has come along and saved the day! 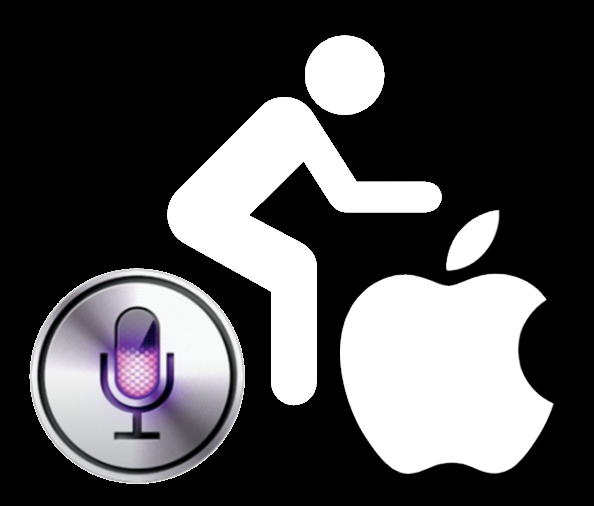 Now before the safety pitchforks come out, I acknowledge riding with headphones isn't for everyone. In my experience, it is a learned skill and an acceptance of your own responsibilities as a road user. In traffic? Pop them out or switch them off. "One should never ride with headphones".... is the usual catch cry.... then again riding into a headwind you can't hear anything either. With good spacial awareness and common sense, tunes in your ears will help crank out the intervals or tick away the kms on a sunny day. And don't use headphones on a bunch ride, ever. In the early days my go-to device was an iPod. Light, good battery, and plenty of storage. The iPhone soon took its place, adding the ability to take calls.... then along came Siri. A real game changer for communicating on the go. I'm a fan of the Apple EarPods over the in-ear type as they offer a good balance between sound quality and outside noise. Unless you've got them cranked all the way up to 11, you will still hear things around you. For anyone not familiar with the remote, it allows for volume control, skip forward/back, and has a mic for taking calls. A press and hold of the remote will activate Siri. Read Notifications - Great for knowing which app and made your phone buzz in your back pocket. You can then choose to reply or ignore. 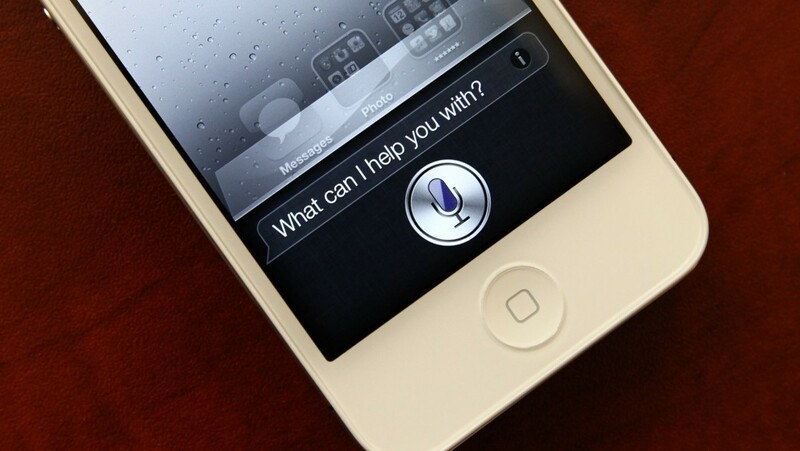 Your success in replying may vary depending on how well Siri reads your voice. Set the timer for 20 minutes - Brilliant for intervals or reminders as an alternate to hitting 'lap' on your Garmin and having to keep checking the time. These are just the tip of the iceberg. These tips aren't limited to cycling either. Siri came in very handy at the snow when having to reply to a message while on the lift (no need to remove a glove and pull the phone out, brilliant!). Let me know if I have missed any key commands you use, or have discovered. Loving your reviews and videos on YouTube. This is my first time checking out your blog. I too am a commuter that gets bored with the traffic noise and likes music to pump me up. After trying a few different brands of headphones, and being scared by not being able to hear the road as much, I settled on a pair of Aftershokz Trek Titanium. They are open ear bone conduction. Best set I've tried yet. I think they sound great. 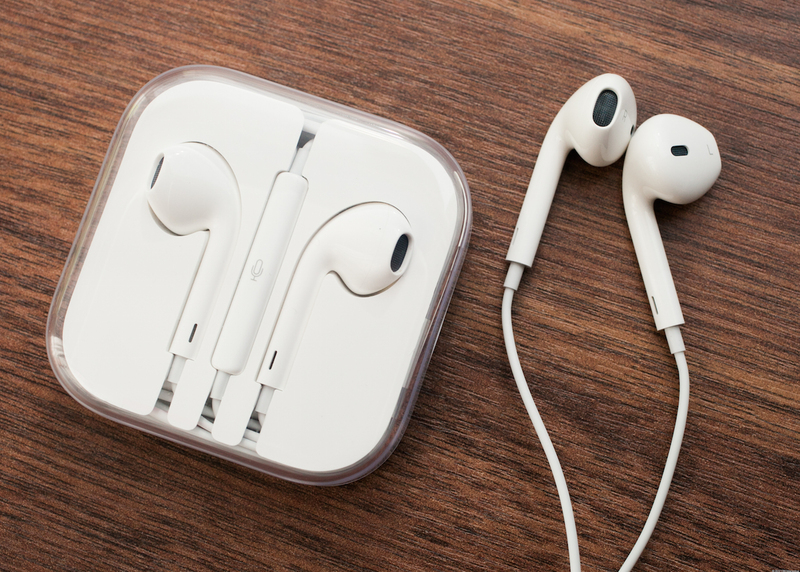 Highly recommended if you want to do a test on them compared to the in-ear buds from Apple. Siri also works quite well with them. Check 'em out (not a company rep or anything - just another rider happy to pass on what I've found from trying different stuff). Would love to hear your objective thoughts on different headphones for use while cycling. Could be a Youtube comparison in it for you with other brands coming out like the Coros Linx Helmet. Hell, they could even be useful for the trainer for those times you want music but don't want to disturb others. My thoughts are that out of the ones I tried (Apple Buds, Jaybird X2, Aftershokz Bluez 2 and the Aftershokz Trekz Titanium) the Trekz were the only ones capable of withstanding the sweat. The rest die after an hour and half (even the Aftershokz Bluez).